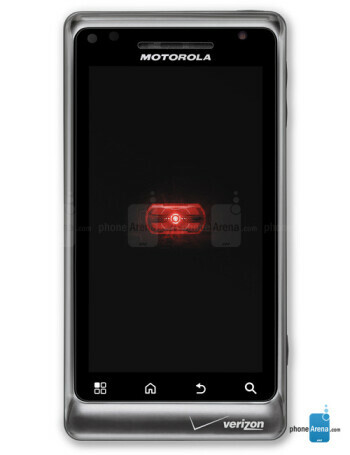 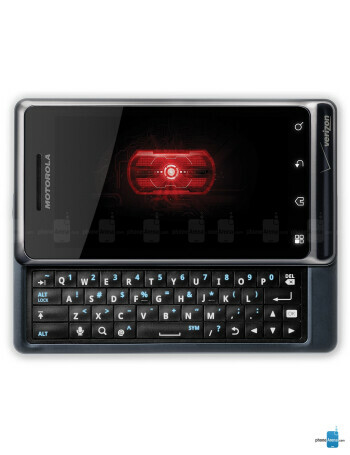 This phone is a global-ready World Edition CDMA/GSM of the Motorola DROID 2. 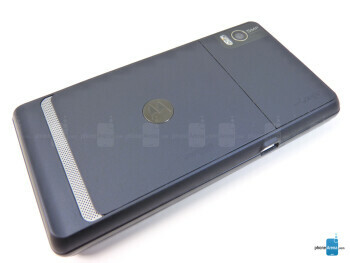 The main difference is the fact that the handset has a faster processor clocked at 1.2 GHz. 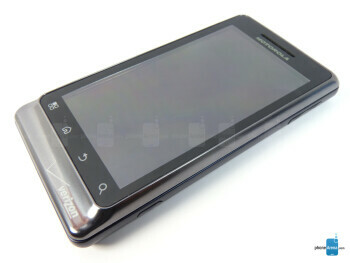 Other features are 5MP camera, Wi-Fi, GPS and DLNA support.